Phew! You can take a deep breath now—Christmas is over and you can calmly go about your business getting back to a “normal” routine. There are decorations to be put away, a tree to take down, presents to find places for, goodies and leftovers galore to eat your way through… but all in its own time. One item that perplexes many is the stack of Christmas cards that you’ve received over the past few weeks (and which will probably keep trickling in over the next few weeks, too!). You’ve probably got a great system for displaying them when they come in, but now that Christmas is over what is to become of them? We shudder at the thought of throwing away those cute photos and heartfelt greetings from loved ones and bygone friends, but the alternative of shoveling the stack into a box and shoving it onto an obscure and cluttered shelf under the stairs seems scarcely better. Luckily we have some great ideas to help you find a more fitting home for these keepsakes. Flip Flaps™ Memory Protectors™ to the rescue! 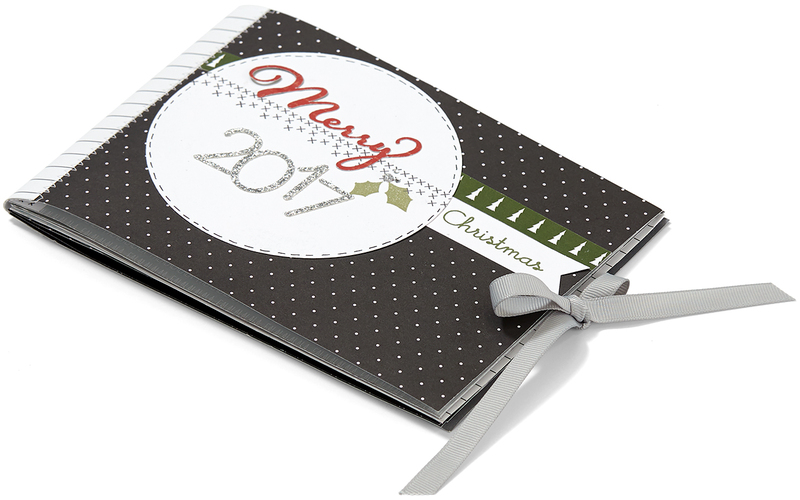 This Christmas cards 2017 layout gives you a beautiful place to preserve those photos. The layout itself uses neutral colors and simple design elements in order to give visual preference to the photos, which likely do not all conform to a unified color scheme. 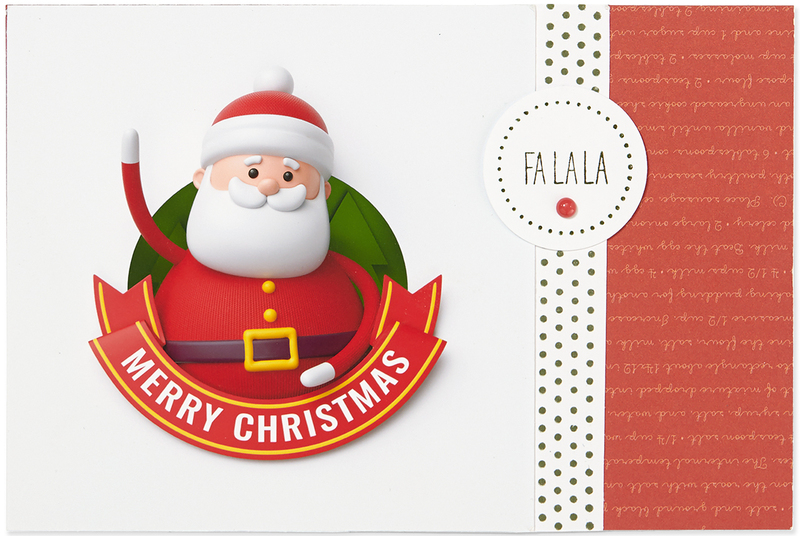 Cards that are larger than 4″ x 6″ can be trimmed to fit into the Flip Flaps, or you can even just trim out a part of the photo and add it to the page, discarding the rest of the card. Cards that do not include family photos can benefit from similar treatment, incorporated as design elements into a layout like this one. 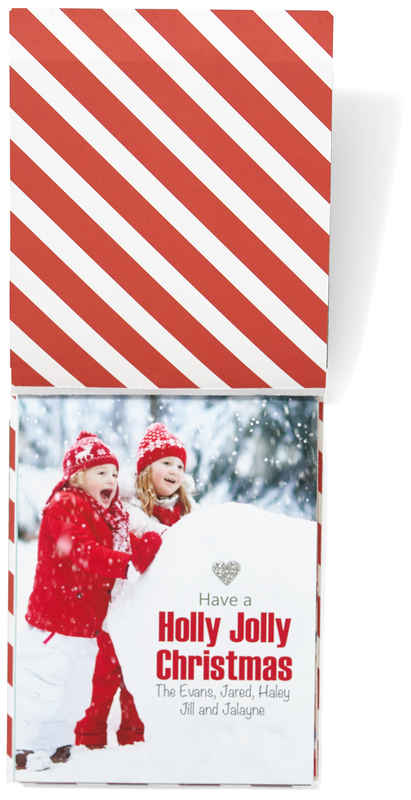 By using the Pocket Plus™ Memory Protectors, you can add these cards to a layout so that the designed card front looks like any other design element, but the card can still be pulled out and read for the message inside. Another project that works well for pulling together different elements is a mini-album. Once again, you can include entire cards, trim them to fit, or cut out elements you’d like to preserve. 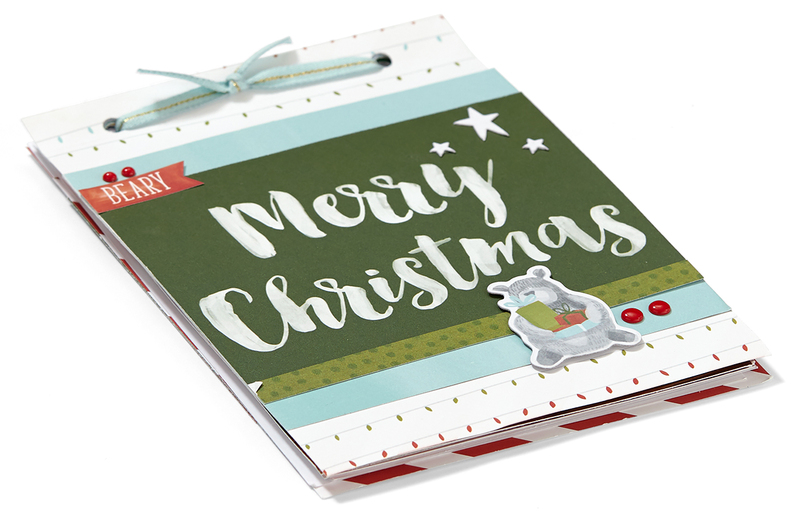 Christmas cards come in all shapes and sizes, and so do mini albums! Here’s another album idea that takes a vertical approach by binding all the cards together with a piece of ribbon threaded through punched holes in each of the pages. Use this idea to incorporate all kinds of cards, from photo cards, to traditional, folding cards and notes, which can be tucked into basic pockets in your album. As the creator of your album, you can make it to fit the cards that you want to keep. 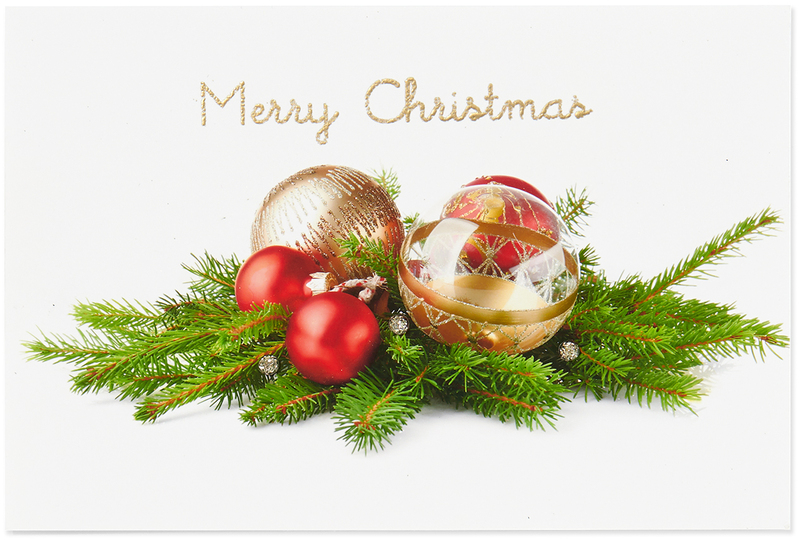 When your friends and family members go to the trouble of sending you a Christmas card, that is an act of caring that deserves better treatment than to be stuck on a fridge or a board for a month and then discarded! Now that we’ve given you some ideas of what to do with them, you have an alternative that will keep their warm holiday wishes around all year—and isn’t that what we hope will happen every Christmas? These are fantastic ideas! How about a tutorial on how to make the mini album and flip book? What do people do with the accumulated albums? I think this is a great idea, now where did i put the prior years cards. . . I think I will put the mini-albums away with Christmas decor and bring out each year for a fun look back. I’ve been making 6×6 layouts with Christmas photo cards. It’s been fun to try and cut up the card so that I can use all the elements on the page. Occasionally I can’t get it all in and flip flaps are perfect for this. Especially when the cards have stuff on both sides. I also do this with baby announcements and wedding cards. It’s cool to watch how families have grown over the years. My Love letter would be at my front door, so that whoever enters my home sees it immediately. I am not positive the place you are getting your information, but good topic. I needs to spend some time studying much more or working out more. Thanks for fantastic info I was searching for this info for my mission.